An attorney for the family of a man shot dead by a police officer in the man's own apartment said a police affidavit shows investigators immediately sought evidence to discredit the victim. 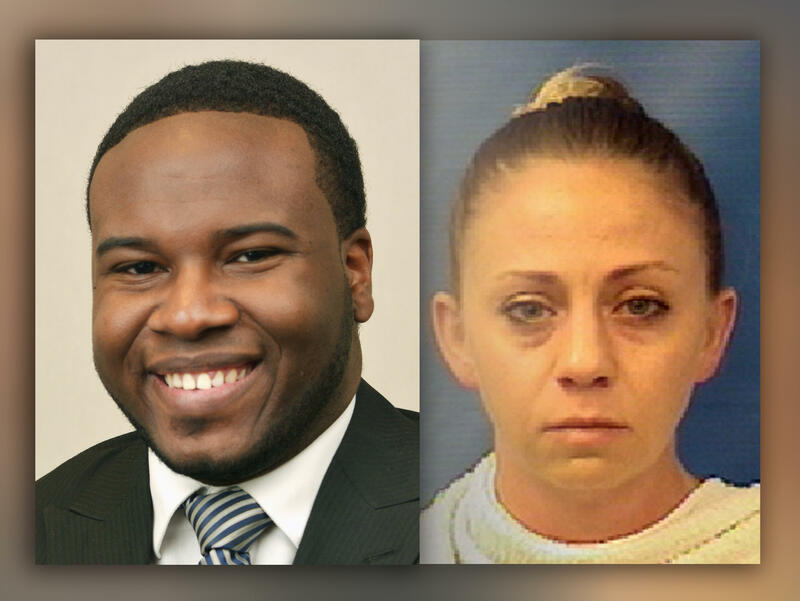 "They immediately began looking to smear him," said Lee Merritt, who represents the family of Botham Jean, who was shot dead in his own Dallas apartment Sept. 6. Officer Amber Guyger, who shot him, said she mistook his apartment for her own and thought he was an intruder. A police affidavit shows that officers seized, among other items, 10.4 grams of marijuana and a marijuana grinder from Jean's apartment. Merritt said the search warrant showed investigators were immediately looking for drug paraphernalia, CBS Dallas / Fort Worth reports. Guyger is charged with manslaughter and remains free on $300,000 bond. Meantime, friends and family gathered for Jean's funeral Thursday Hundreds of people filed in to the service honoring the 26-year-old's life and legacy. Scattered among the group of well-wishers was Dallas Mayor Mike Rawlings, Dallas County Judge Clay Jenkins, Bishop T.D. Jakes and Dallas Police Chief U. Renee Hall. Hamilton Landrum opened the service with a congregational song and then Michael Griffin, minister at the Singing Hills of Church of Christ, gave the welcome. Griffin joked about not being able to pronounce Botham's name and then quickly turned to comments about the young man's character, saying he was "a light in a dark room" who truly loved God. Griffin said the group should, "Celebrate the life of this young man. Celebrate the fact that God gave the world this young, energetic, smart, educated, talented, young man of God."